Finally, the much anticipated first trailer of the TV adaptation of Diana Gabaldon's Outlander novel has landed. Starz channel has unleashed to the fandom this Claire Beauchamp-centric teaser, bringing us back through time. Outlander will run for 16 episodes and the show is executive produced by Ronald D. Moore. The show stars Caitriona Balfe, Sam Heughan, Tobias Menzies, Gary Lewis, Graham McTavish, Duncan Lacroix, Lotte Verbeek, Nell Hudson. Have a first look on Outlander with this first official trailer. It's a pity we didn't catch a glimpse of Jamie Fraser, played by Sam Heughan, but for now dig in to this official photo featuring him. And here is another still. The epic tale becomes a reality. Welcome to the world of Outlander. Outlander comes to STARZ Summer 2014 and will be internationally distributed by Sony Pictures Television. The Outlander series, adapted from Diana Gabaldon’s international best-selling books, spans the genres of romance, science fiction, history and adventure into one epic tale. 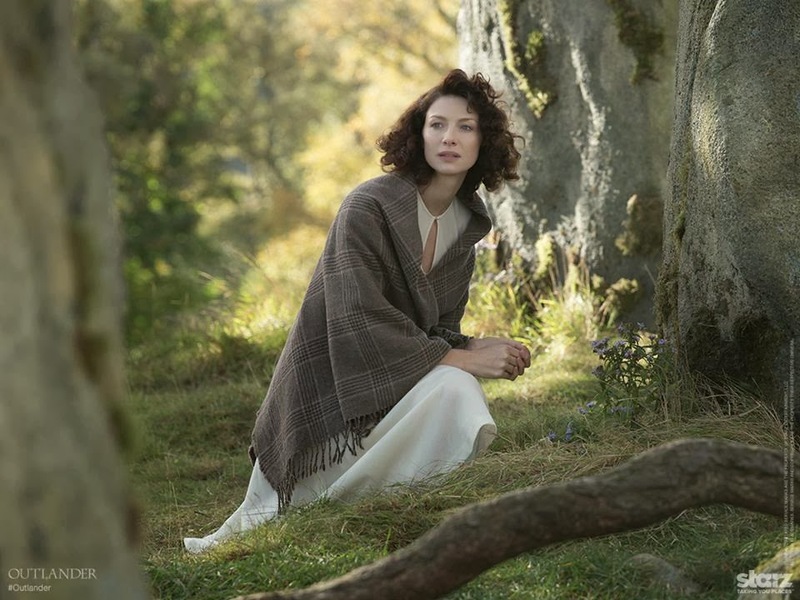 From Executive Producer Ronald D. Moore, Outlander - the series is set to premiere on STARZ in 2014. Outlander will premiere on Starz this summer, with the first two episodes directed by John Dahl.